King Joao, by the grace of God, King of the United Kingdom of Portugal, Brazil and Algarves here and across the sea in Africa, Lord of Guinea and of the Conquest, Navigation and Commerce of Ethiopia, Arabia, Persia, and of India, etc. and Nikita Khrushchev, despot of the Union of Soviet Socialist Republics, Poland, East Germany, Czechoslovakia, Hungary, Romania, Bulgaria, etc. What a shocking contrast! Everything in King Joao VI calls to mind the distinction and nobility of the ambience of the court in the first decades of the XIXth Century. Khrushchev, on the contrary, lets one make out all the vulgarity of attitude of a revolutionary demagogue of the year 1964. Which of the two will be more lively in his love for the people, his sense of the limitation of his own power, his notion of the justice with which the authorities must treat each and every one? For shallow minds, love for the people, respect for their rights and horror of despotism are indissociable from demagoguery, coarseness and vulgarity. Conversely, elevated bearing and grooming, distinguished manners and decorum in the exercise of representative offices are indissociable (in their minds) from pride, injustice and hard-heartedness. What we have here is a prejudice that will not stand the slightest analysis, for good attracts good and evil attracts evil. Love and respect for the governed leads him who governs to present himself with distinction. Scorn for the people leads the despot, by the very nature of things, to adopt vulgar and brutal manners. To take demagogic vulgarity as a necessary symptom of love for the people is to disfigure reality to its depths. These truths stand out in the comparison between King Joao VI and Khrushchev. 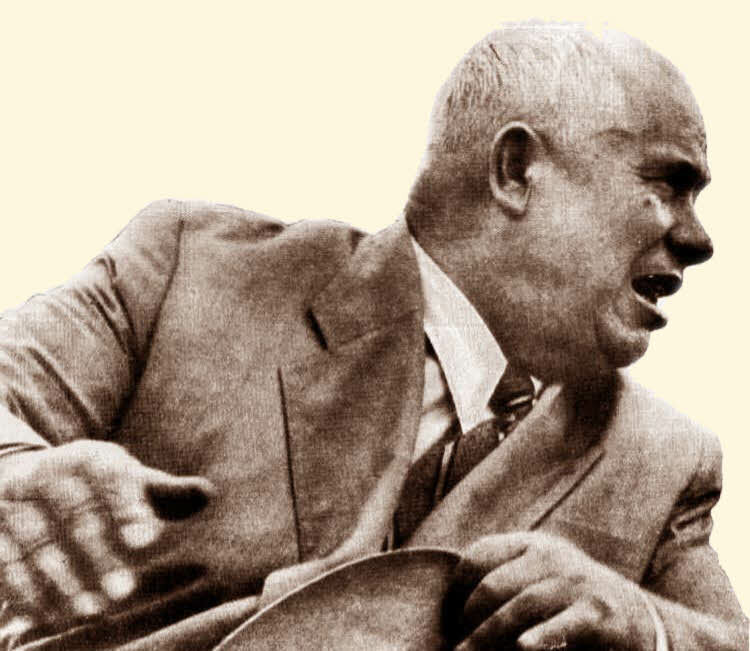 Khrushchev is the highest representative of a system in which the state holds all power and the people, to whom each and every right is denied, are no more than insignificant ants. For this very reason, Khrushchev’s immense dominions constitute a vast slave quarters presented by communist propaganda as a paradise, but strangely walled and fortified so that almost no one can leave. Now let us see an example of how the sense of the subjects’ rights was during the reign of King Joao VI. Some despotic and unjust expropriations were taking place in the Kingdom of Brazil. The Crown was alarmed by violences and injustices that for our socialist and barbarous agrireformists would be nothing, and that would only be the beginning of wisdom for Khrushchev. 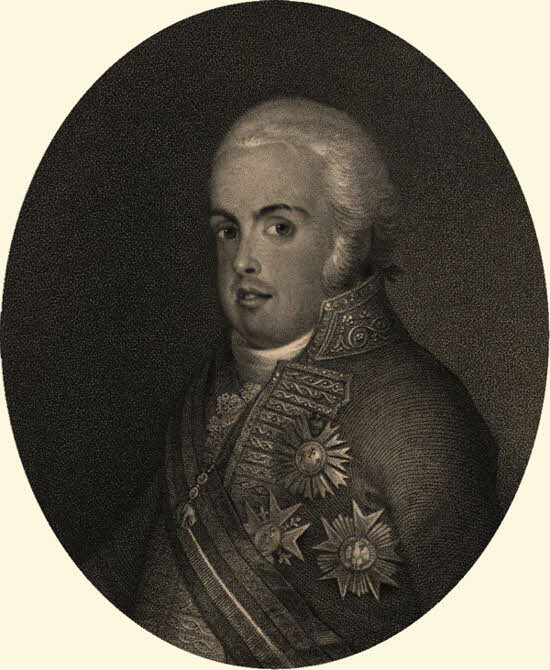 See the considerations and resolutions contained in the justification of motives and in the text of the Royal Decree dated May 21, 1821. As one can see, our home grown demagogues and the Soviet tyrant would have much to learn from the suave and subtle Monarch of Braga. 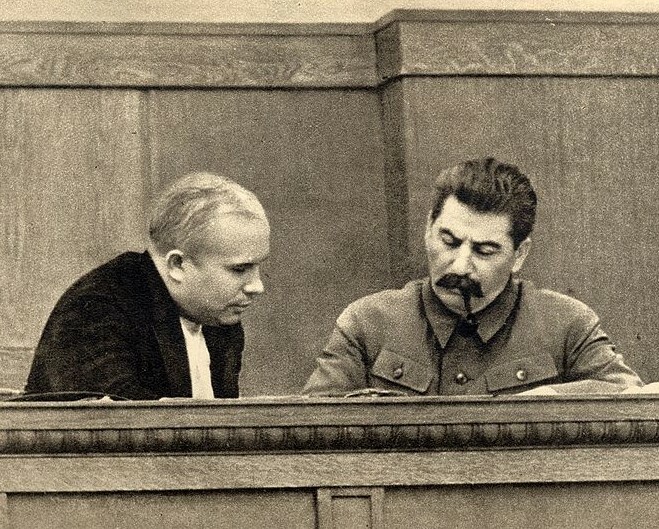 Joseph Stalin and Nikita Khrushchev in 1936. 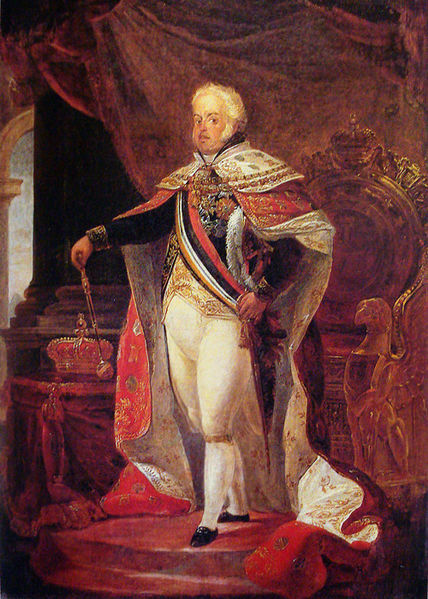 In 1821, Christian Civilization in Portugal and in the entire West, for that matter was in a sad period of decadence. The very document we cite shows this with its lamentable “Rousseauan” reference to Social Contract. But even though it was decadent, it was still Christian Civilization. What holds sway in the communist regime, on the contrary, is satanic civilization. And what is more evident, more normal, more indisputable than the marvelous aptitude of Christian Civilization to promote everything that is noble and elevated as well as to raise up and favor respect for all individual rights? By the same token, what is more certain than the Devil’s love for everything that is vulgar, filthy, despicable and for the systematic and despotic violation of all rights? 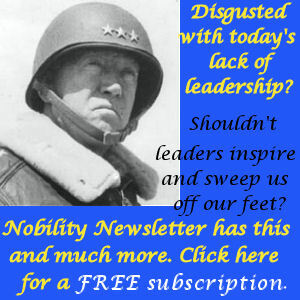 Previous post: January 20 – A dove landed on his head, and you would not believe what happened next!